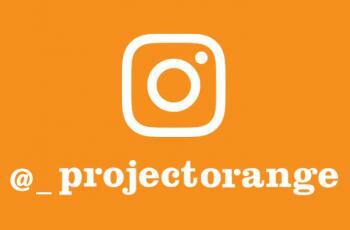 Follow us on Instagram to keep up to date with some of our latest projects. Click on the button at the top right hand corner of our website to be taken to our instagram page. 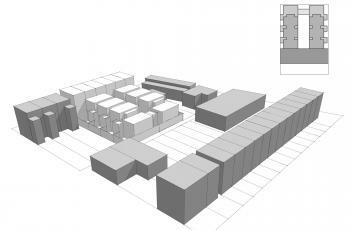 We have been working on massing options that work within the site constraints of a 0.13 hectare site in Eastdown Park in South East London. 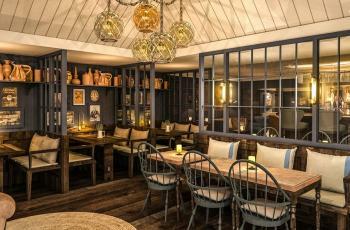 We are delighted to announce that we have recently won the commission to reinvent the venerable Swan Hotel in Southwold, Suffolk for Adnams plc. 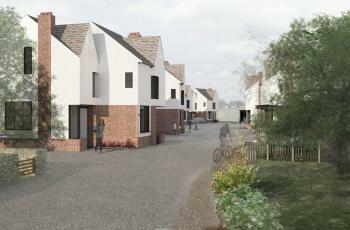 Check out our research project into alternative housing typologies for a site in Lavenham, Suffolk.